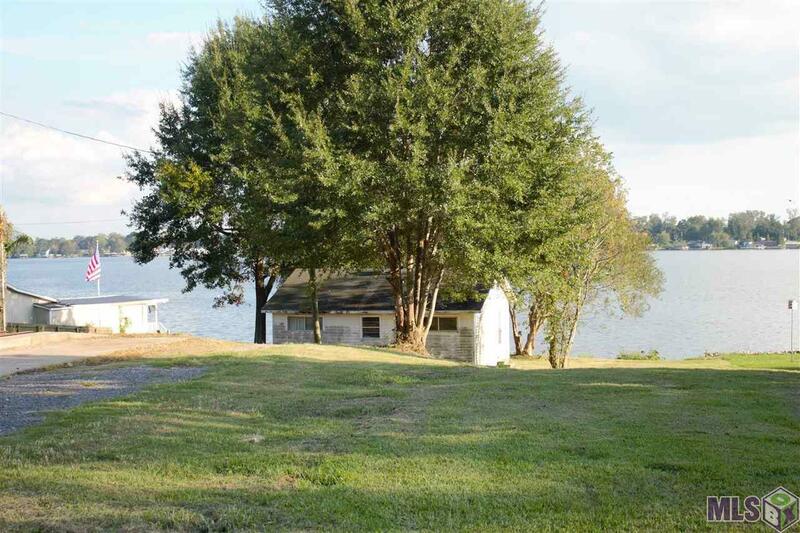 Investment Property with lots of potential. 136 feet on False River in the heart of downtown New Roads. 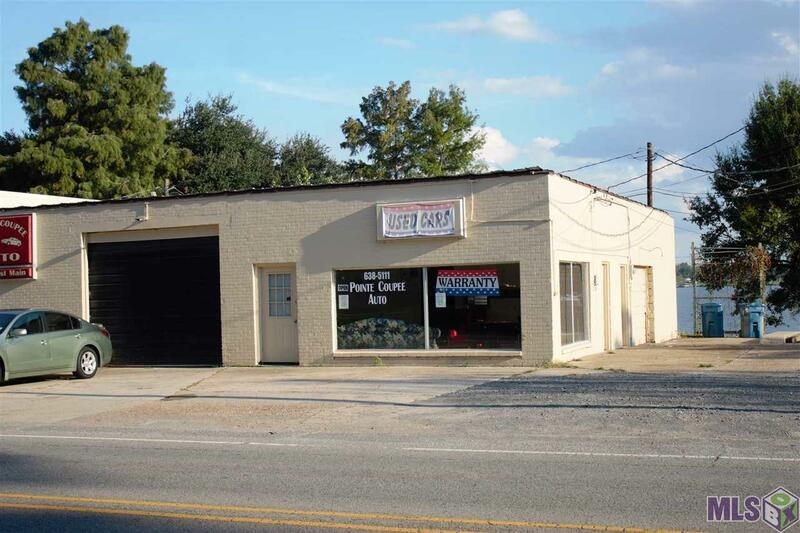 Unique opportunity to buy commercial property on West Main Street across from St. Mary's church and the Poydras Arts Center. As the last commercial establishment in the downtown business district, this property could just as easily be residential. 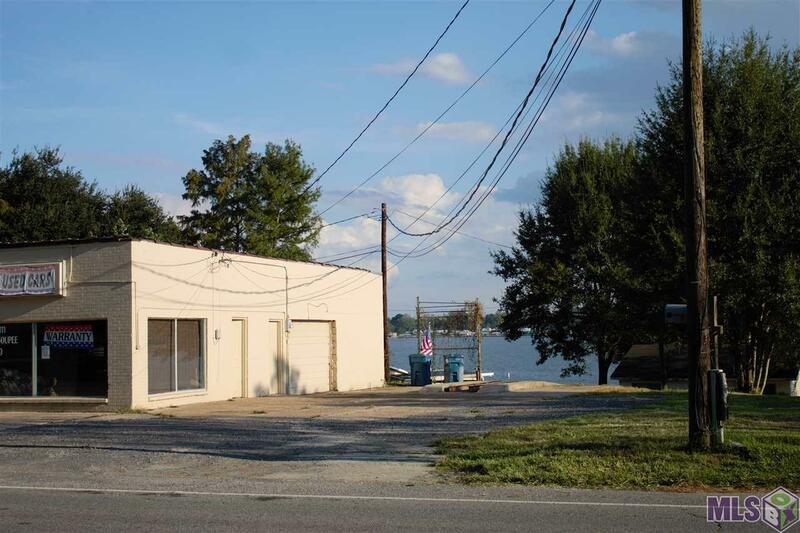 The property currently has a commercial building fronting Main Street and a cottage on the lakefront portion of the property. 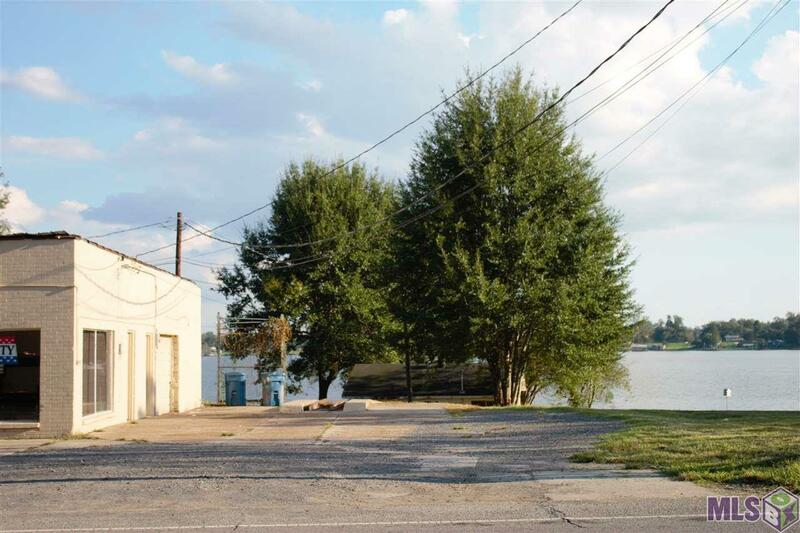 This situation would allow for a commercial lease (such as a restaurant or shop) along Main Street and a vacation rental below on False River. The commercial property is occupied with a month-to-month lease.